SPEW podcast is back, but Shelby’s been abducted by aliens! Okay, so not really. But she did take a week off, so Jesi invited a guest host to discuss Independence Day 2: Resurgence and their least and most favorite alien movies. 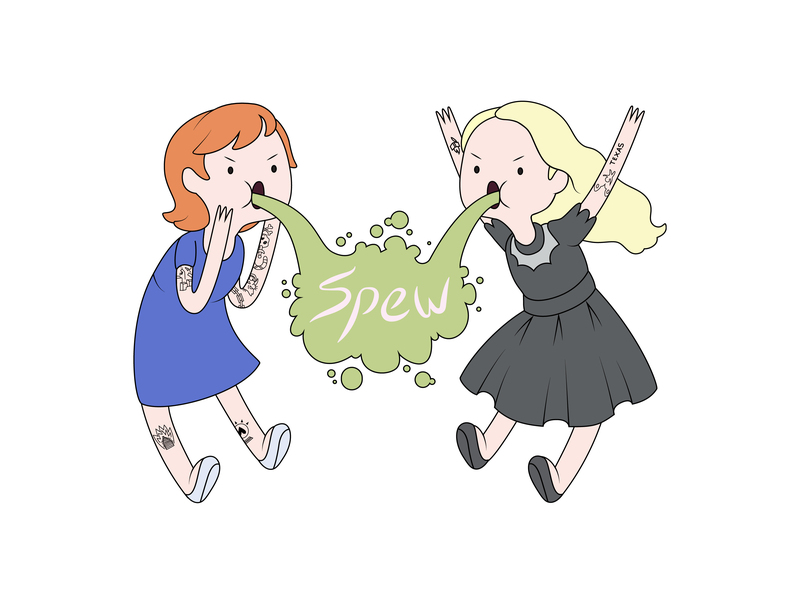 SPEW is a weekly nerd girl feminist podcast that features hosts Jesi Cason and Shelby Elmore, who are members of SWFL feminist collective Love Your Rebellion. Each week, the hosts talk about nerdy feminist stuff and have some laughs in the process. Check out their prior episodes on the SPEW channel.